Welcome to the next wave of convergence. We offer a new take on modern convergence we call Open Converged Infrastructure. Our platform combines VMware, Linux KVM and even bare metal Docker hosts with flash-based primary storage, cost-optimized secondary storage and archive to cloud. The DVX is the first Enterprise storage system to split server-powered performance from network-attached durable capacity as a single end-to-end system. Performance uses host compute and flash, driven by Datrium software uploaded to the host. Durable capacity is on an integrated external storage appliance that also coordinates the system. 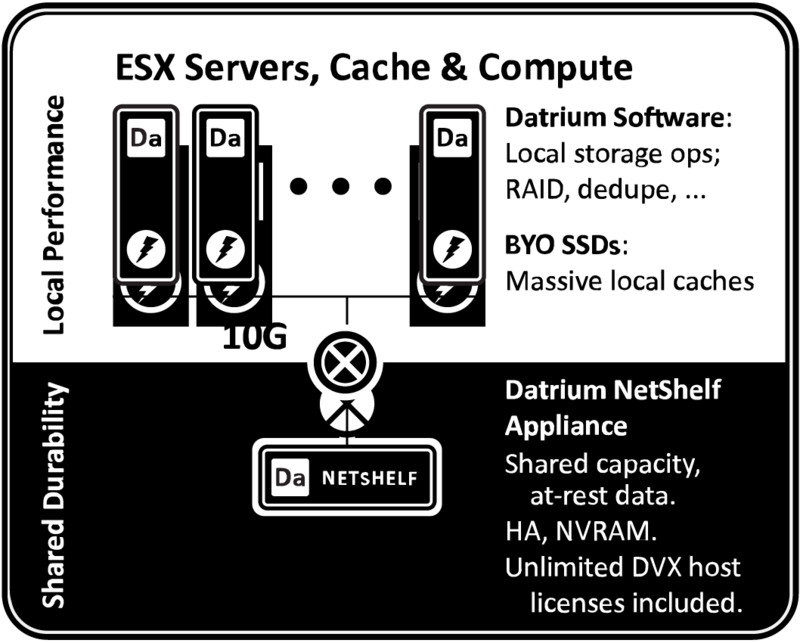 Datrium DVX Rackscale converges storage and compute in a radical new way to enable to simplify infrastructure for private clouds. With DVX, it is now possible to consolidate and accelerate private cloud and virtualized applications AND protect and share them with powerful cloud data management tools built right into the DVX UI. SCALE SIMPLY. SCALE EFFICIENTLY. SCALE DYNAMICALLY. 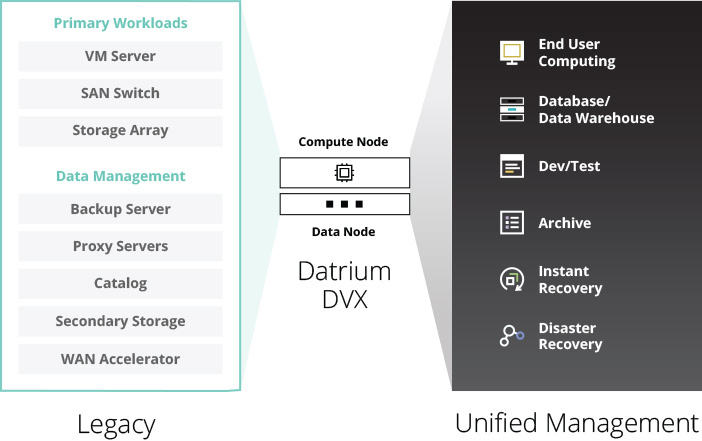 Datrium DiESL (Distributed Execution, Shared Logs) is the name of the DVX software and file system. Part of it runs on server hypervisors, part of it runs in the associated DVX NetShelf.  It enables storage scaling for VMs to be simple, efficient and dynamic. Over the last 28 years Coastline Micro has provided full service technology solutions to businesses across the United States. Our product specialists pride themselves on providing excellent customer service and expertise. Our success comes from the ability to find solutions to fit your company’s needs.